Exit Charing Cross Tube Station onto The Strand and walk away from Trafalgar Square. Stay on the Strand and the theatre is a quarter of a mile up the road on the right hand side just before The Savoy Grill. This is approximately an 8 minute walk. Age restrictions: Children aged 2 and under will not be permitted. 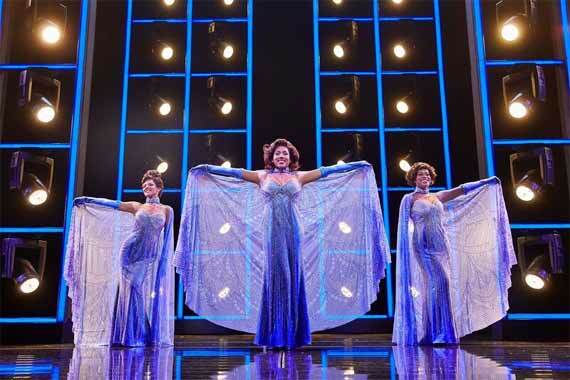 The iconic musical Dreamgirls will be making its UK premiere on the West End stage, thirty-five years after the ground-breaking original Broadway production took the world by storm and went on to win six Tony Awards. 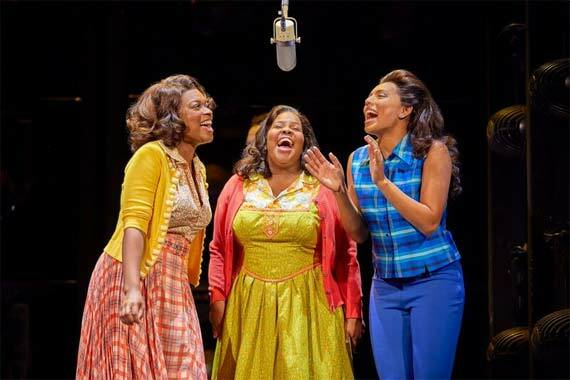 Set in 1960's America, Dreamgirls is inspired by R&B music acts of that era, including The Supremes and will take you back to the revolutionary time in American musical history. The production follows a young girl group called "The Dreams" from Chicago and charts their tumultuous journey in show business and features the classic songs 'And I Am Telling You I'm Not Going', 'I Am Changing' and 'One Night Only'. The trio meet Curtis Taylor, a former used car salesman who wants to manage them. This leads to initial success for the group, however Curtis sets out to replace the lead singer, Effie, with her best friend, Deena, causing a rift in the band and teaching them the high cost of fame. 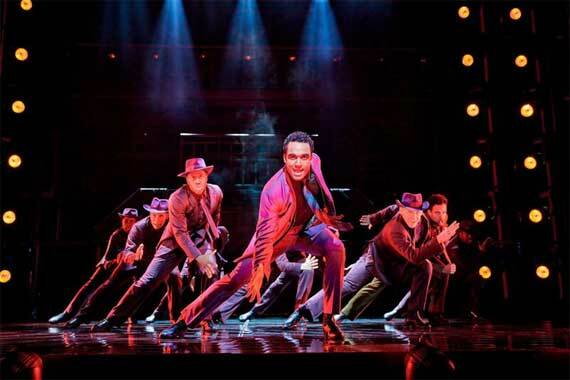 The much-anticipated new production will be directed and choreographed by the hugely successful Tony and Olivier Award winning Casey Nicholaw (The Book of Mormon, Aladdin). With lyrics by Tom Eyen and music by henry Krieger, the show is set to be as big a hit in the West End as it was on Broadway. 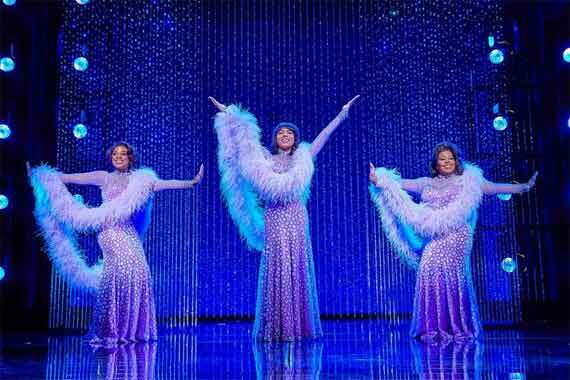 Dreamgirls opened on Broadway on December 20th 1981 at the Imperial Theatre to rave reviews and quick success. 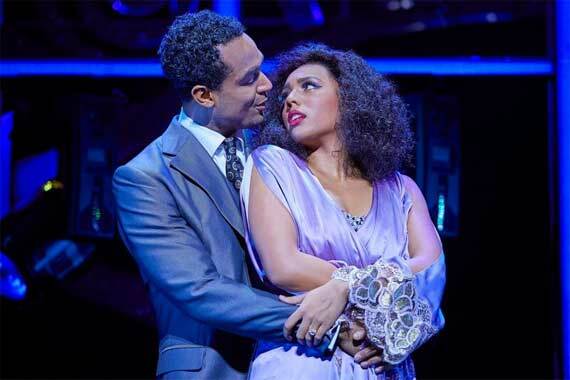 The musical is based upon the successes of R&B acts such as The Supremes, The Shirelles, James Brown and Jackie Wilson and went on to be nominated for thirteen Tony Awards, winning six of them. 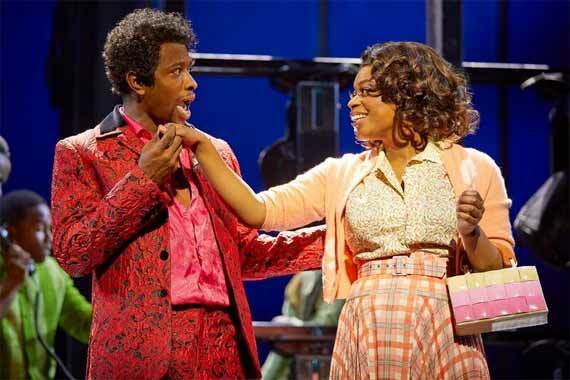 Dreamgirls was also adapted into a film in 2006 starring Beyoncé Knowles as Deena and Jennifer Hudson as Effie, who won an academy award for best Supporting Actress, alongside further nominations for the films musical score. With a huge number of songs that fans of classic R&B and soul music will absolutely adore, this hugely anticipated show is not to be missed. 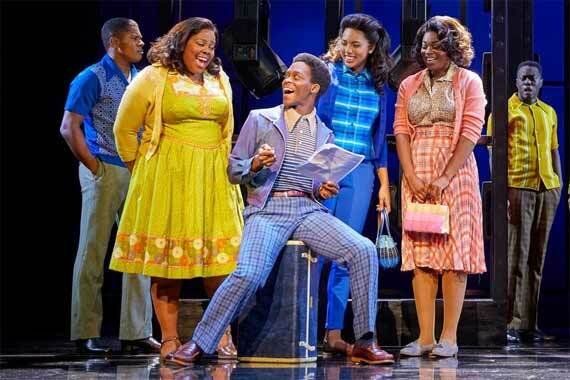 Book your tickets for Dreamgirls as a theatre break with Hotel Direct to save up to 75% and for an unforgettable musical experience that will transport you back to 1960's America. Please Note: The appearance of any cast member at any time cannot be guaranteed and is subject to change of schedule and holidays/illness. "What a fabulous show fantastic cast and amazing singing"
"Some outstanding performances in a vibrant show which was full of energy." "Absolutely fabulous. 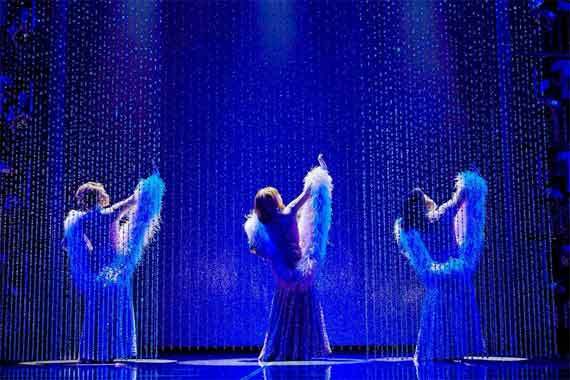 My daughter and I saw this at the Savoy Theatre on 17th November. Loved it." "Show at start was a little slow, wondered if we had mad a mistake in booking. However after 20 minutes the show got into its stride and was very good. 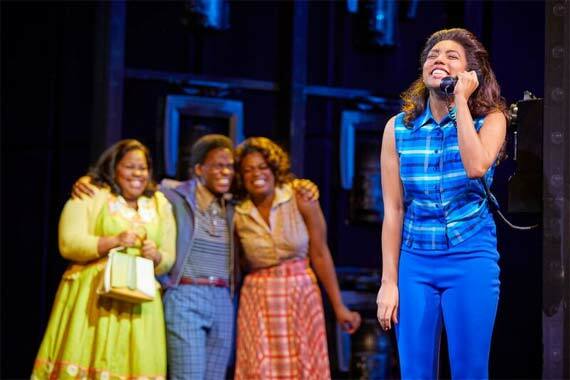 The singing by the lead girl was fantastic and was the songs by the rest of the cast." "Amazing singing and good seats shame we had a giant sitting in front of us but other than that the view was fab." "Absolutely loved it! Such talented actors who made it so enjoyable." 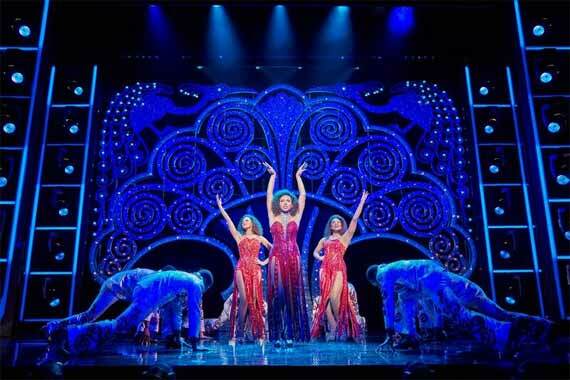 Dreamgirls Rating:	92%	out of	100	based on	283	reviews.